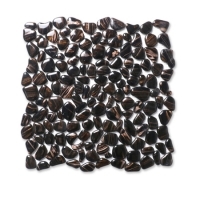 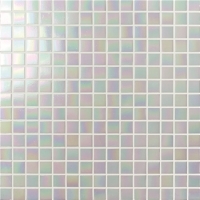 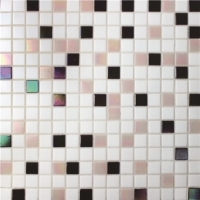 A mix of colors and sizes, this mosaic pattern in abstract painting goes an artistic and elegant style, perfect for adding sparkle and stereo effect to any spaces. 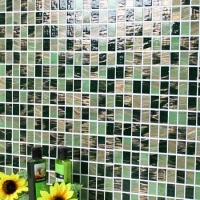 It is another hot-sale winner in our collections. 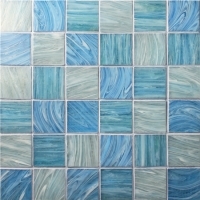 SAMPLE AVAILABLE before order to ensure specification. 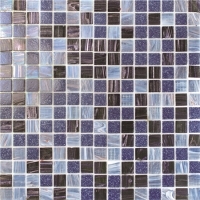 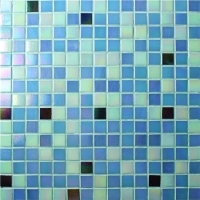 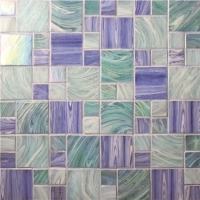 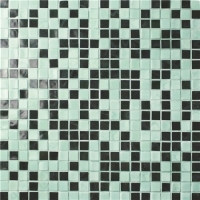 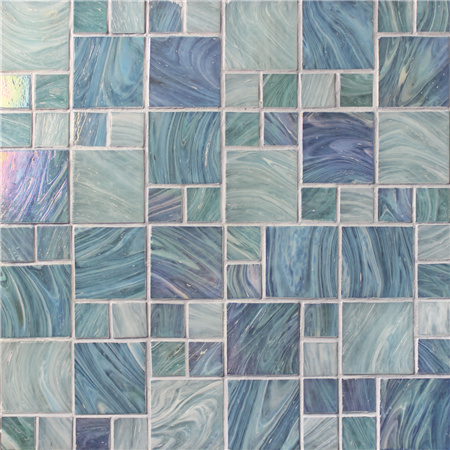 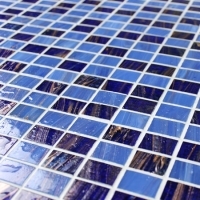 For details of pool glass tile cost, chat to us today for the best quote.